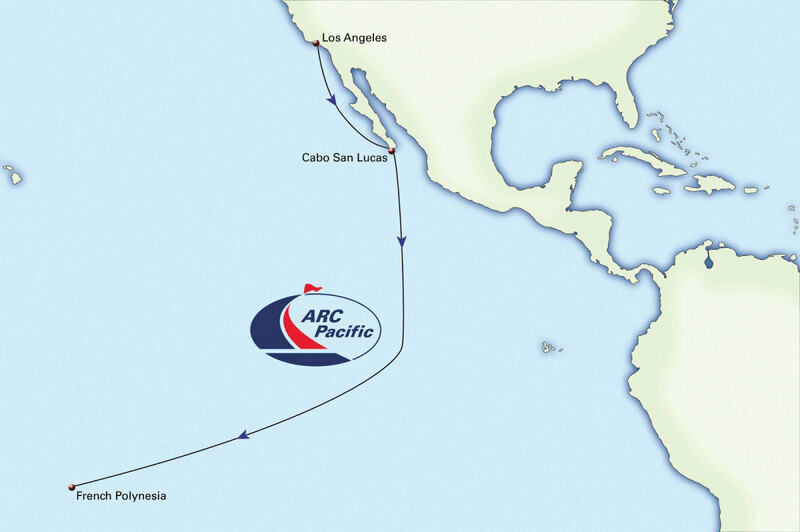 The inaugural ARC Pacific gets under way in March 2018, when the fleet sets sail from Los Angeles to Cabo San Lucas, Mexico on Stage One of the rally. The organizers say this will be a shakedown voyage for the main event, the 2,900-mile crossing from Cabo to Hiva Oa in French Polynesia. 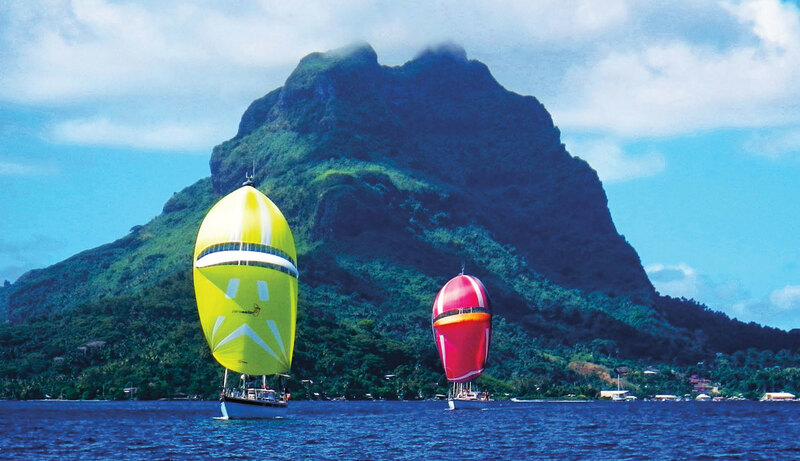 There will be both monohull and multihull classes in the rally, as with World Cruising’s other events. Meanwhile, the ARC proper, which departs from Las Palmas in the Canary Islands on November 19 (November 5 for the ARC+ that stops off in the Cape Verde islands), is fully subscribed once again. More than 200 boats will set off in what has become the world’s largest sailboat rally.